We may not be guaranteed endless days of sun during the summer months here in Northern Ireland, but one thing we are assured is a great choice of days out. Whether it’s days out with the family or enjoying a local festival with friends, there’s plenty of choice when it comes to looking for things to do across Northern Ireland this summer. As we continue to celebrate the year of food and drink across the province, food will be a popular theme across many festivals and days out over the coming months. With July celebrating our seas, rivers and loughs, August celebrating NI meat and September our breads and baking, here’s five foodie days out to add to your calendar for this summer. First up is the newly launched ‘grub crawl’, a food and drink tour launched by McCombs Coach Travel to mark the year of food and drink here in Northern Ireland. This coach tour takes place every Saturday leaving from Belfast to explore some of the food and drink hotspots of Northern Ireland. 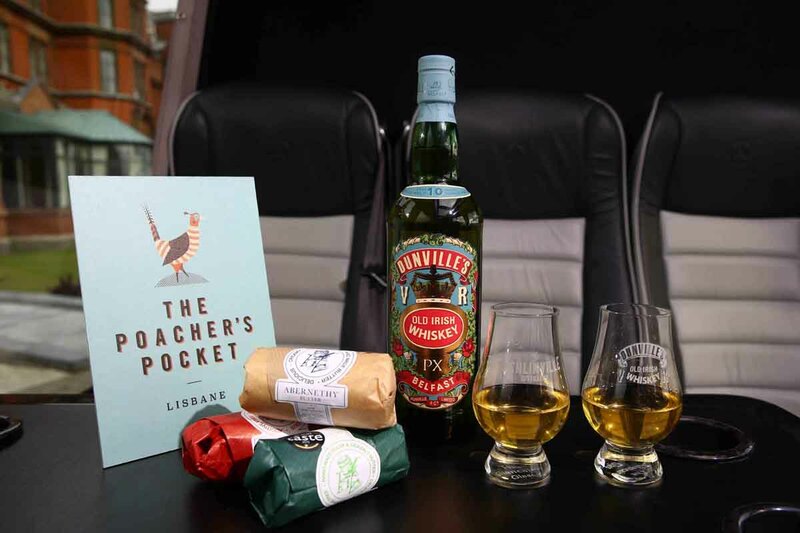 First up is a trip to the award winning Abernethy Butter in Dromara before you make the trip to the coastal town of Dundrum to try out the recently awarded ‘best in world’ ciders from Kilmegan Cider. Lunch at The Poachers Pocket awaits you after this before calling it a day at The John Hewitt in Belfast. At £65 per person, enjoy a culinary trip with a difference this summer. Running from 9th – 17th July, the Foyle Maritime Clipper Festival is the highlight in the Northern Ireland maritime calendar in 2016, as the city prepares a homecoming for the Derry team, and other competitors in the world famous Clipper Round the World Yacht Race. A range of events are planned across the festival period including music and family fun, while the Maritime Markets, including the Walled City Market and Continental Market, will put food (and local produce) front and centre for those visiting the festival. Date: 9th – 17th July – visit foylemaritimefestival.com for more information on the arrival of the Clipper Yacht’s and the food markets. Following the success of the inaugural Moira Speciality Food Fair last year, the fair makes a return to the summer foodie calendar in August with a celebration of NI artisan food producers. Some of Northern Ireland’s top local chefs will be on hand to share their tips in ‘Kitchen Sessions’, while meat is sure to be the order of the day thanks to August being meat month in the year of food and drink celebrations. With over 40 local food producers, arts and crafts, family fun zones, gourmet street food and music sessions, this promises to be a great day out for all, and a date for the diary indeed. Date: 20th August – 10am – 6pm. Entry is free. 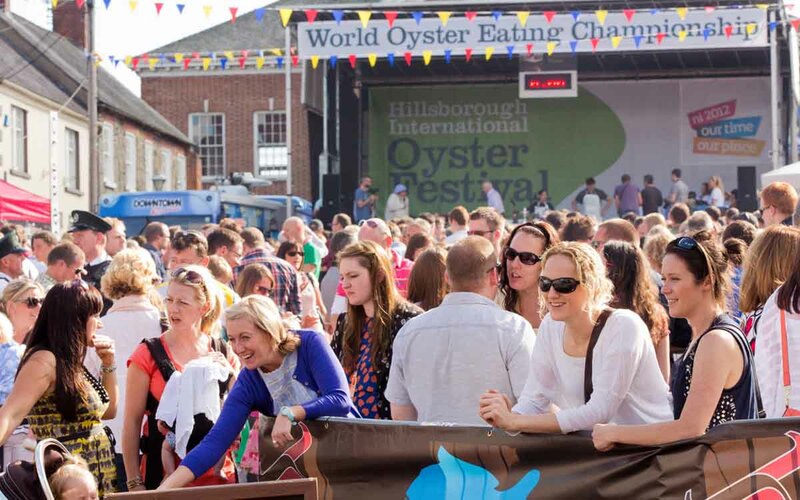 One of the annual highlights of the Northern Ireland culinary calendar is The Hillsborough Oyster Festival, which this year runs from 30th August to 4th September. With lots of events and entertainment planned across the six day festival, this is another foodie date to put in your calendar. The highlight of the festival will be the Turkish Airlines World Oyster Eating Championships on Saturday 3rd September, followed by The Flash Harry Marquee Concert & BBQ that evening. The Smeg pop-up restaurant on Thursday 1st September promises to be another highlight of the festival. These events are ticketed events so it is well worth grabbing one before they go. 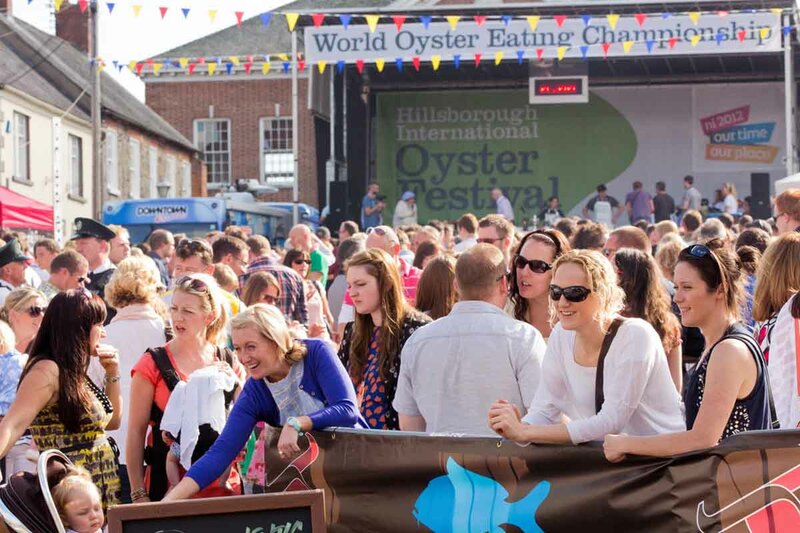 Date: 30th August – 4th September – for more information and to get your ticket, visit HillsboroughOysterFestival.com. Another food festival that makes a return this year following a great first year in 2015 is Festival Lough Erne. 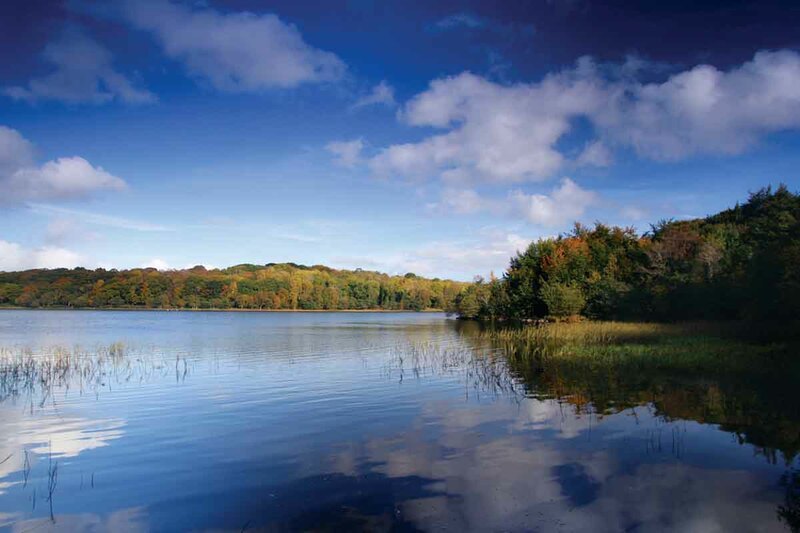 The festival takes place on the waters of Lough Erne, making it a great setting to enjoy sampling some of the finest local produce. With transport across the lough available, and music and cooking demos across the two day festival, Festival Lough Erne promises to be a hit for a second successive year. No doubt, this is a foodie festival that is here to stay. Date: 24th – 25th September – for more information visit FestivalLoughErne.com. The wonderful Tesco Taste Festival returns to Belfast’s Custom House Square this September, and will attract some 20,000 visitors to the city to sample the delights of some of Northern Ireland’s best food and drinks producers. To celebrate the year of food and drink, there’s no doubt this will be the biggest Taste Festival to date. As you can see, there’s plenty of choice for foodie days out in Northern Ireland this summer. These are just some of the highlights, but with ongoing events to celebrate the year of food and drink, be sure to check out DiscoverNorthernIreland.com to see what’s on near you. Are you organising any festivals in the coming months that we’ve missed? Let us know and we’ll add them to our list. Get in touch by connecting with us on Facebook and Twitter, or simply visit or contact us page and drop us a line.